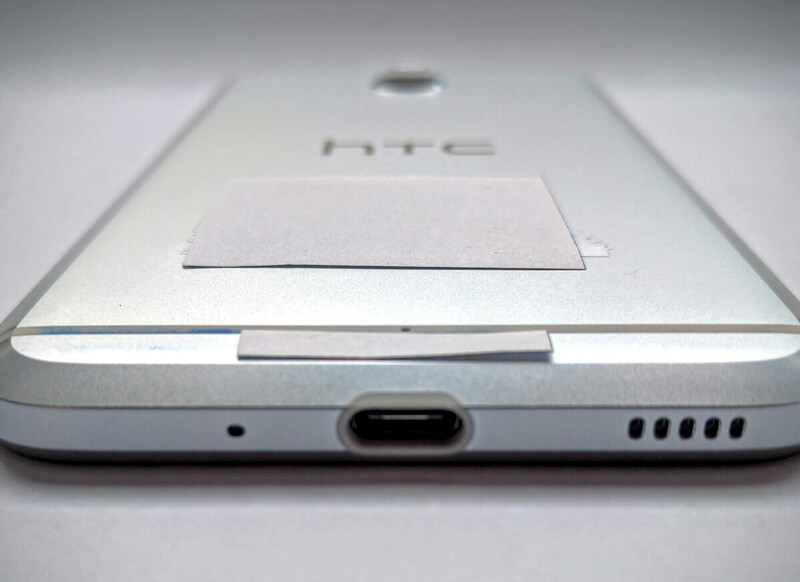 Home » General » “Headphone-less”: HTC Might Join The Gang! “Headphone-less”: HTC Might Join The Gang! This serious, as the absence of the headphone jack might soon become the new deal! 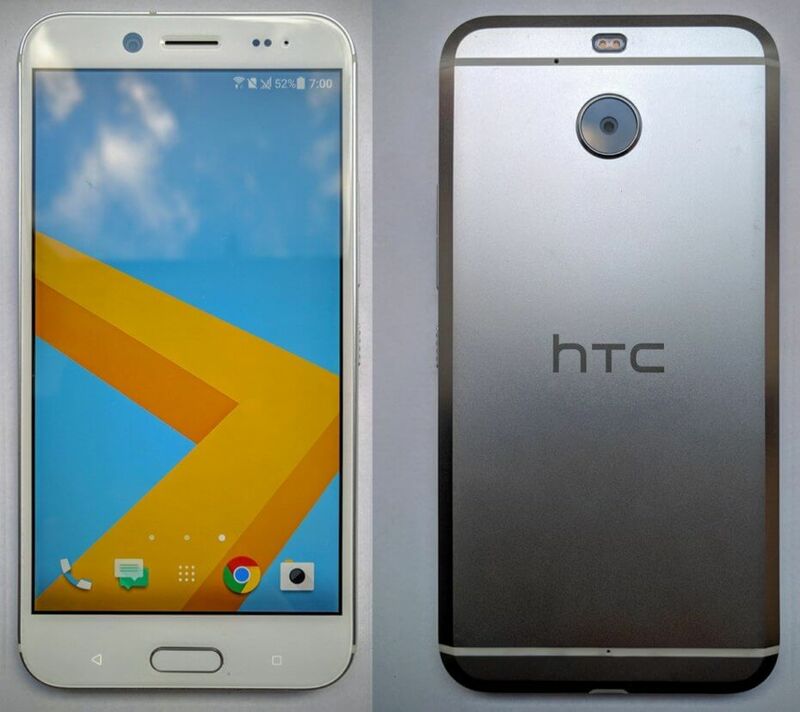 Now, rumor has it that latest new mid-range device from HTC — The HTC Bolt — might not feature the 3.5mm headphone jack. The Android 7.0 Nougat-powered smartphone is said to feature a 5.5-inch FHD display with 3GB of RAM and 64GB of internal storage plus microSD, an 18MP rear-facing camera with an f/2.0 lens and 4K video capabilities, a fingerprint sensor on the home button along with a USB type-C port. The HTC Bolt device is expected to be available globally, but no words on the precise date.